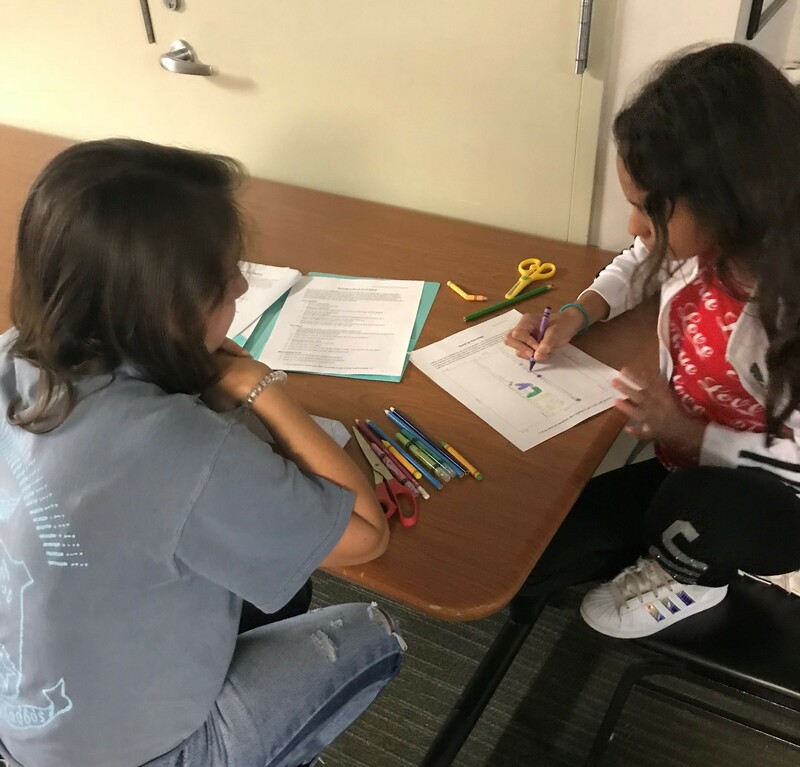 FLOC’s 2018-2019 school year has begun, and we are excited to share with you all the wonderful things our students are working on. This year, we are launching our FLOC Read-A-Thon! Our FLOC Read-A-Thon will take place from October 2nd to November 2nd. 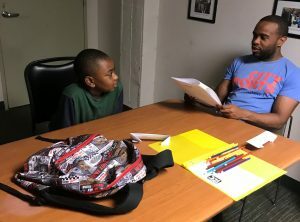 This means that for a full month, students in our Neighborhood Tutoring Program will commit to reading for a certain number of hours as determined with their tutor. They will then log these hours which will be added to the overall log for that specific site. The tutor will then help collect $1.00 per minute pledges that will support their student to reach their goal. There will be prizes for eligible students! Funds collected will be used to enhance the Neighborhood Tutoring Program to make sure this continues to be an enjoyable experience for our FLOC families. If you are interested in sponsoring a student, please contact Karol Gilmore at Kgilmore@floc.org or 202-349-3518.